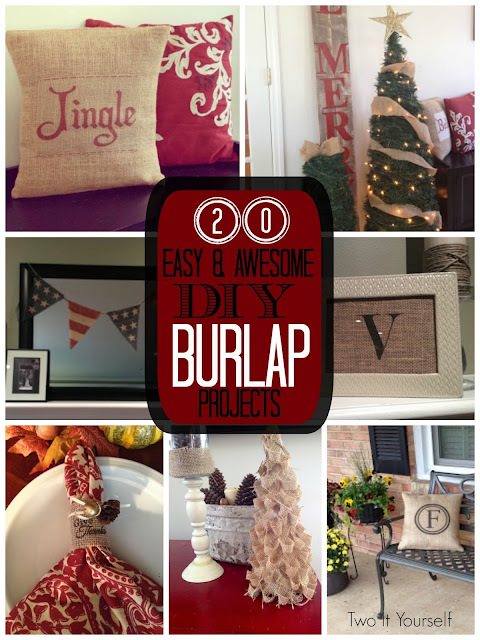 Two It Yourself: 20 DIY Burlap Ideas: For the love of all things burlap! 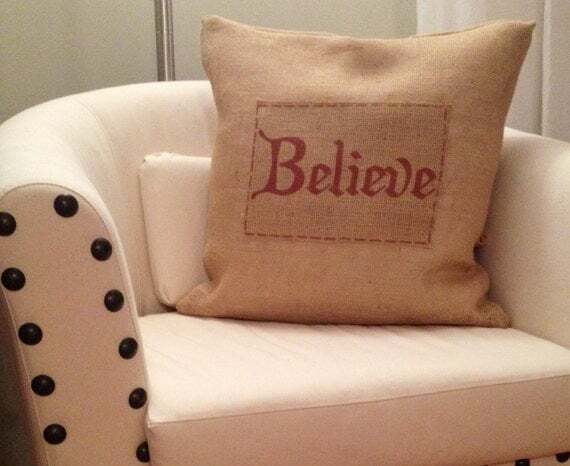 Burlap Pillows....in a variety of styles. 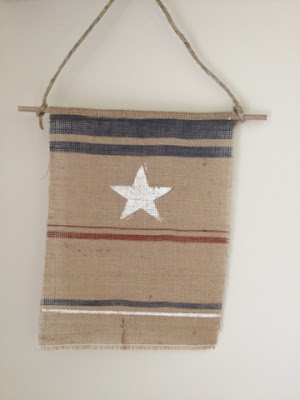 Did you know, you can actually print on burlap using a regular old inkjet printer. 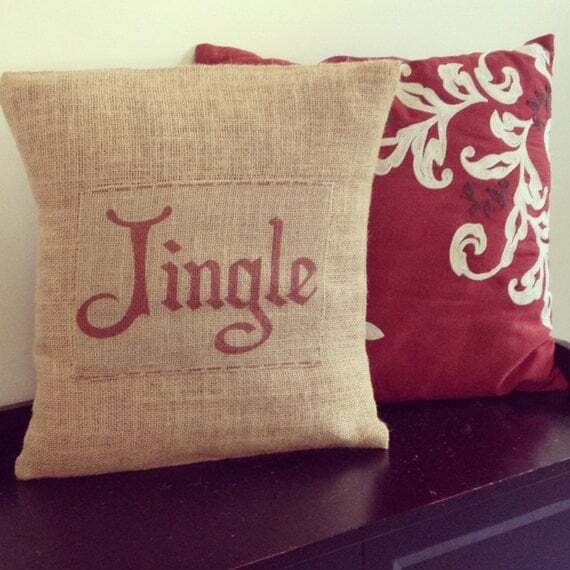 It's true..and look how fabulous these pillows I made turned out. 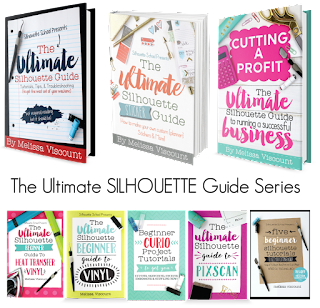 The possibilities are endless, really. 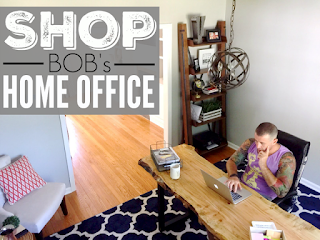 Click the links below for the DIY burlap pillows tutorial or to pick up a set in my etsy shop. Burlap Napkin Holders: Again a project where I printed on burlap to create a beautiful and festive set of Thanksgiving napkin rings by wrapping burlap around a toilet paper roll. 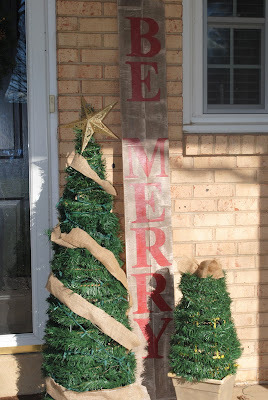 Burlap Christmas Trees: I created a burlap Christmas tree inspired by West Elm's $25 version using a piece of paper, strips of burlap, and a hot glue gun with amazing results! I even wrapped my tall tomato cage and garland Christmas trees in burlap garland. Burlap Table Runners: I often use burlap as a table runner during the fall and winter months because it has a rustic and natural feel. You can even fringe the end by pulling out some of the strands. 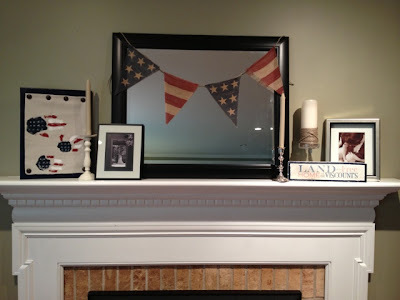 Burlap Bunting and Banners: Making banners and bunting is one of my favorite ways to use burlap. 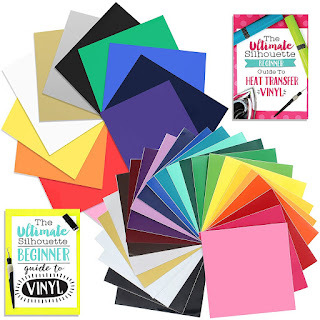 I use it year round to create banners to decorate. 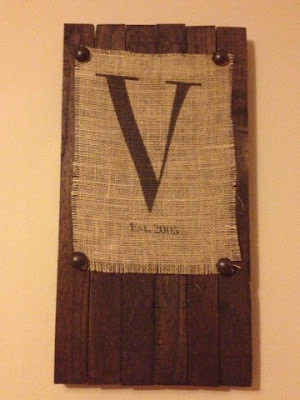 With my easy trick for printing on burlap, I don't even have to worry about painting letters on. 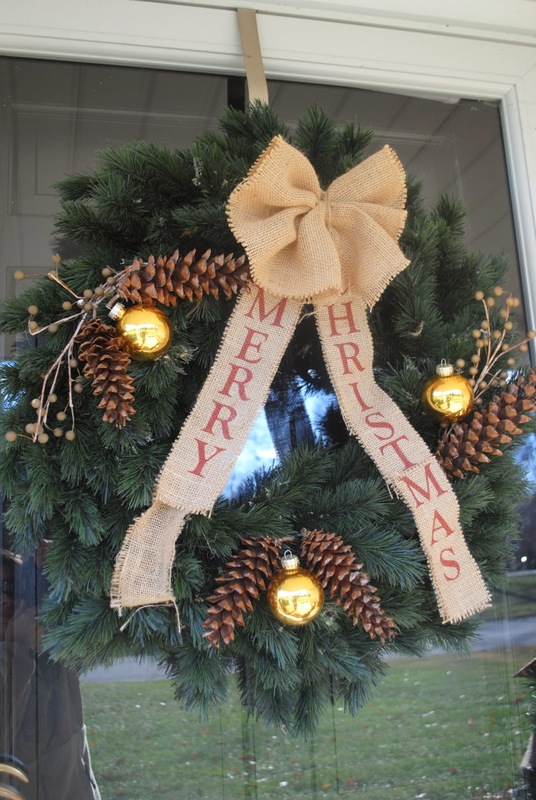 Burlap Bows: I have been making 30 second no sew burlap bows for a few months now and I have used them on everything from my pumpkin topiary to my Christmas wreath and a mini potted Christmas tree. 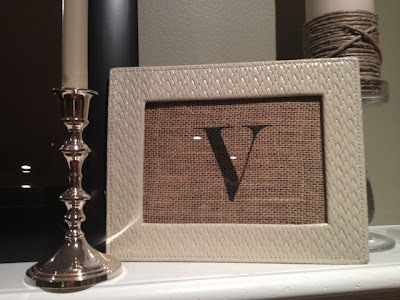 Burlap Monogram Prints: I have printed several monograms on burlap to frame or mount on wood backgrounds. 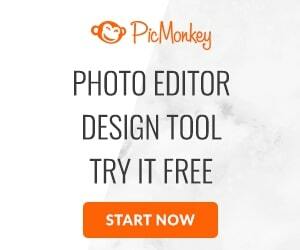 They add just the perfect rustic touch. 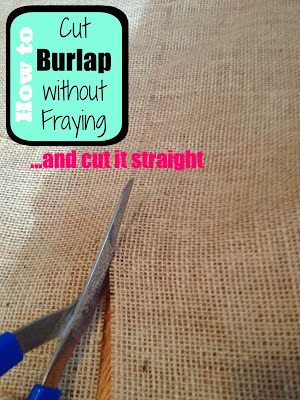 If you've been inspired to use burlap in your home decor, I leave you with this...believe me it will save you a lot of mess!